It has now been several days since a noteable decrescendo in the fantastic Monarch (Danaus plexippus) migration flight numbers and roost sites. This beautiful biology took place for atleast a solid three weeks. Folks who are generations-Marathon residents never remember anything like it. We are usually well west of this bi-annual occurance. 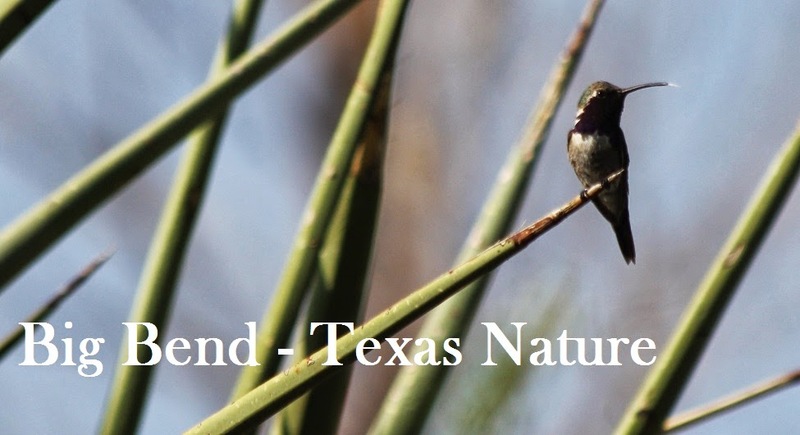 Rio Grande Valley Birding Festival; Join Us!